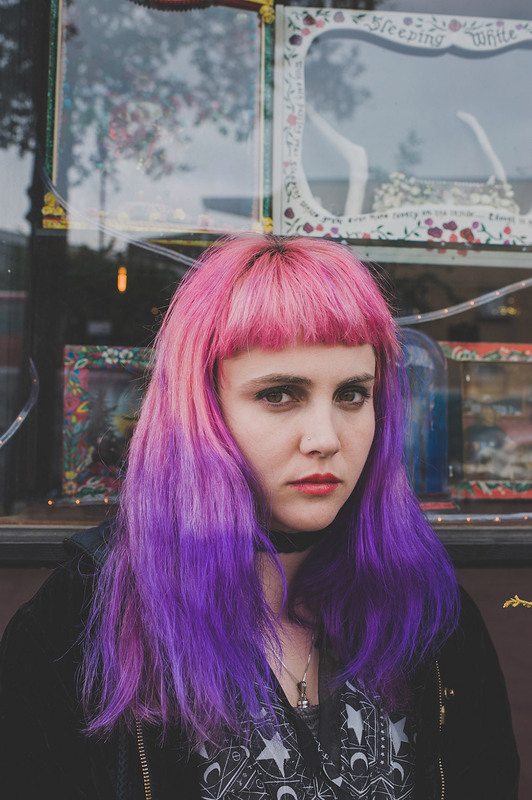 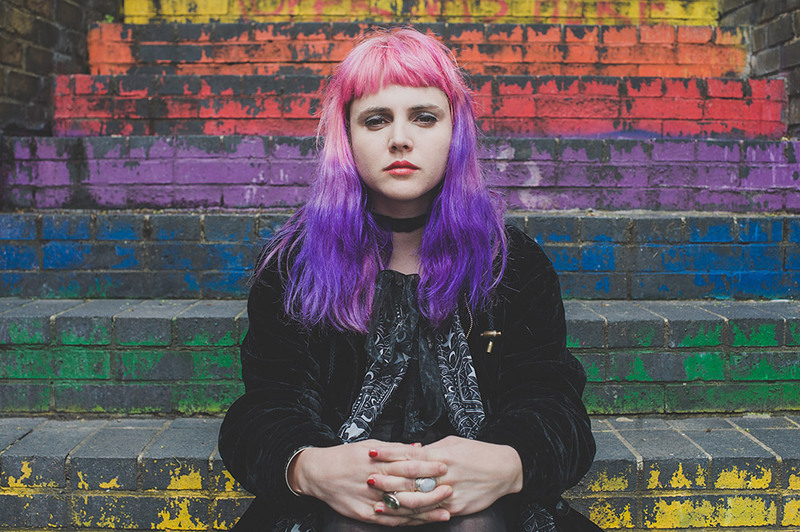 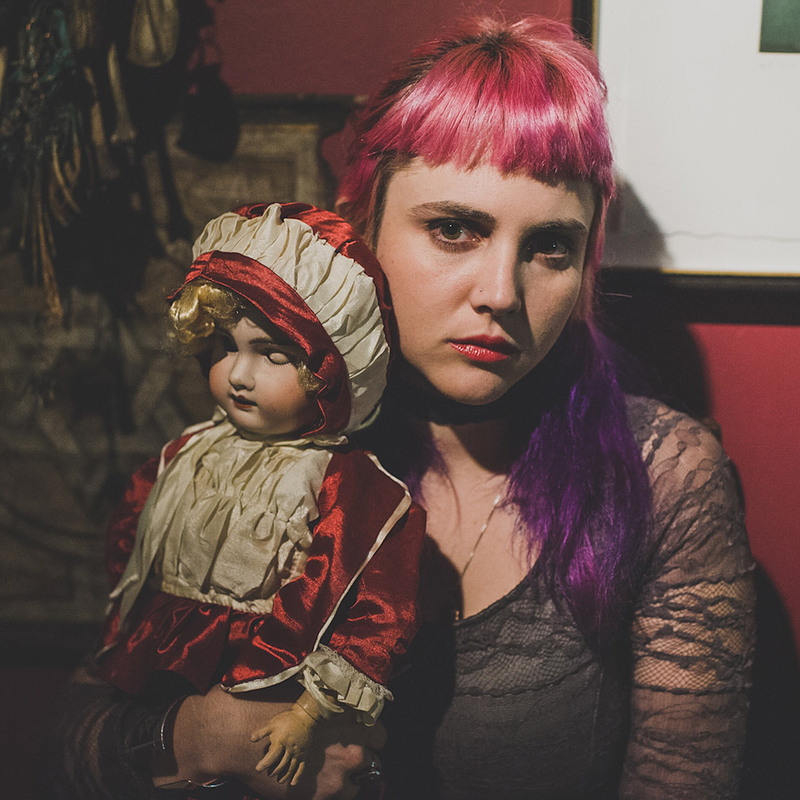 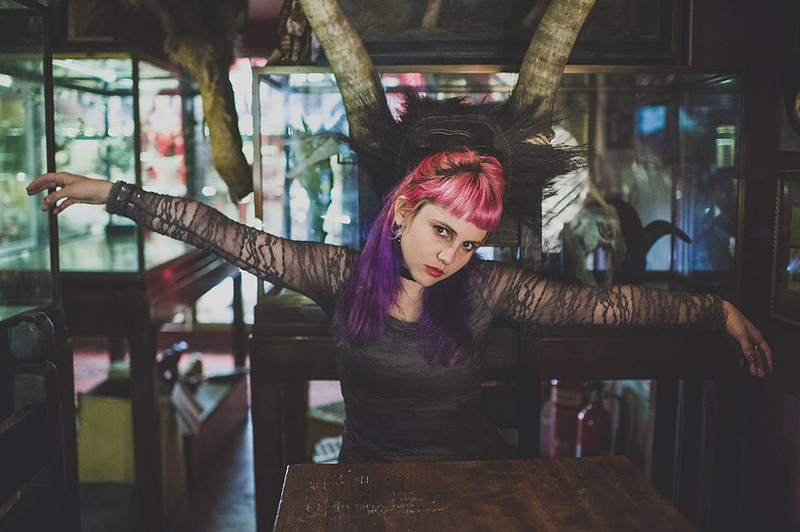 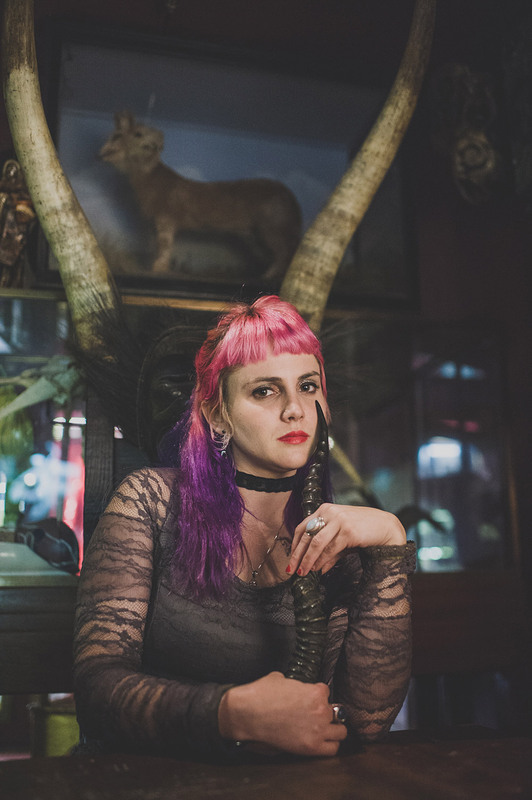 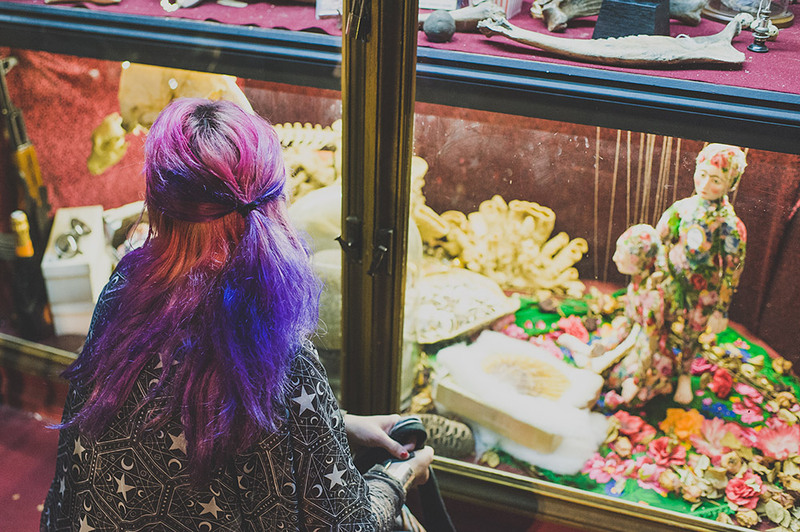 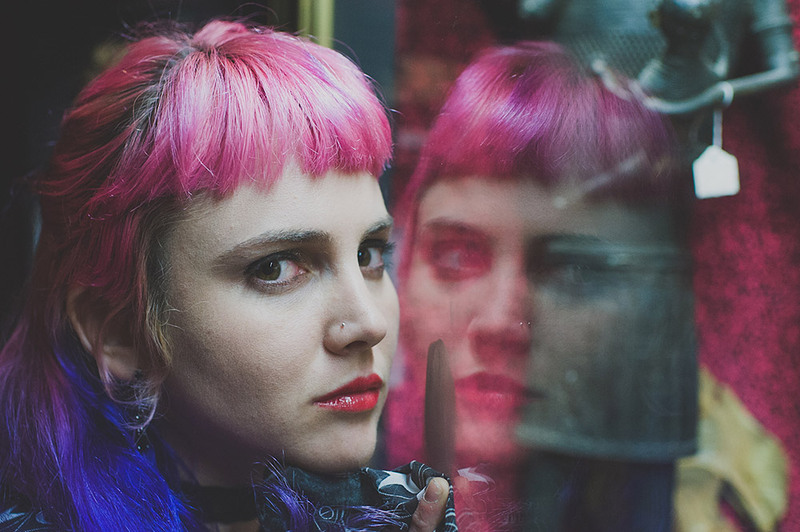 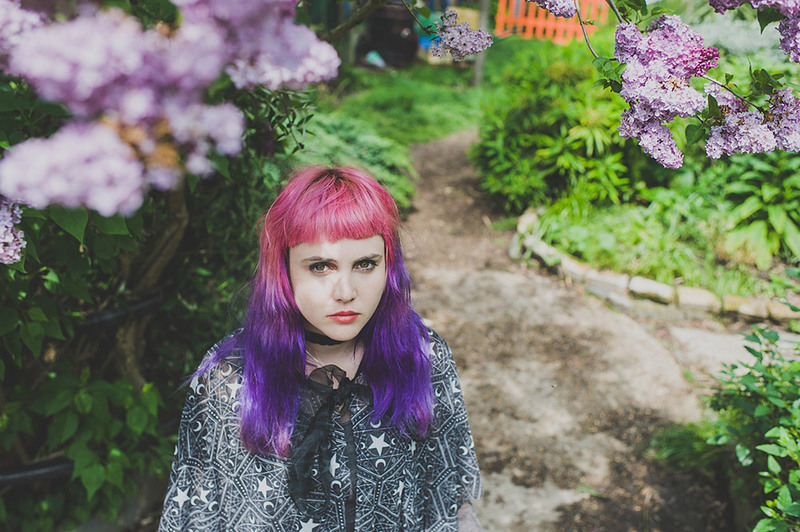 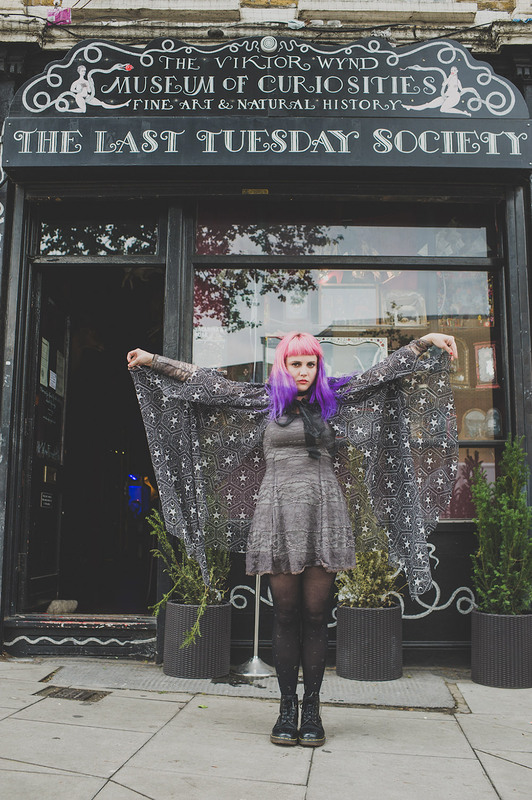 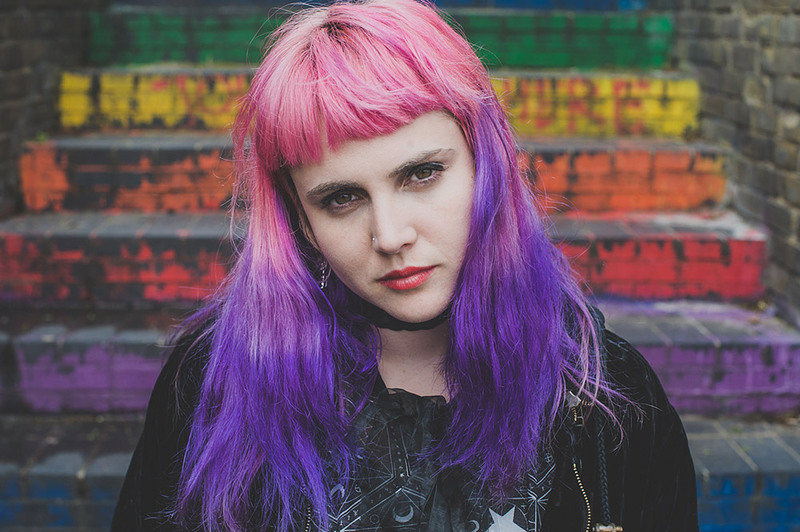 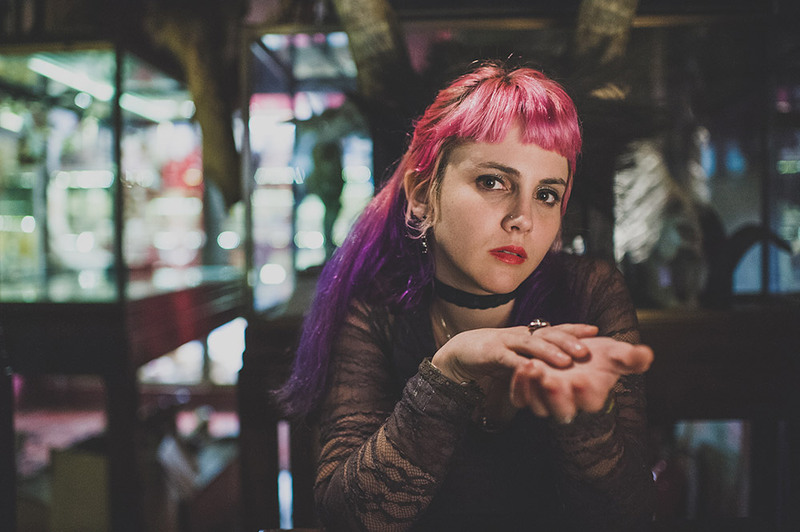 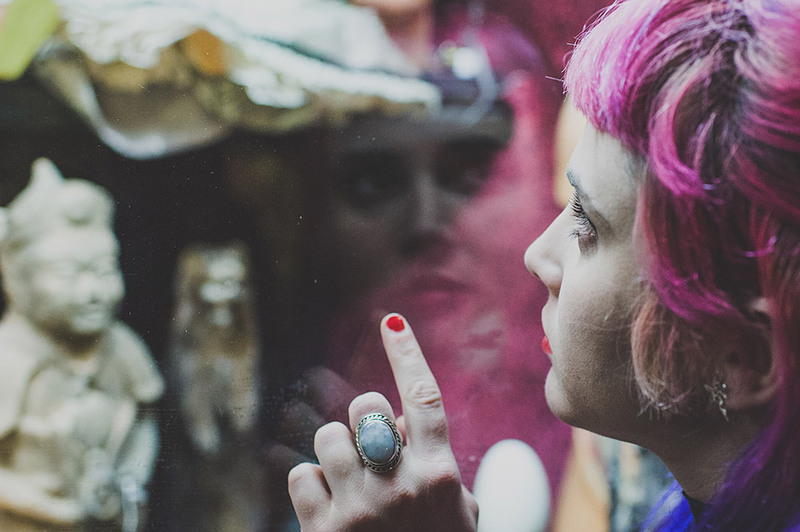 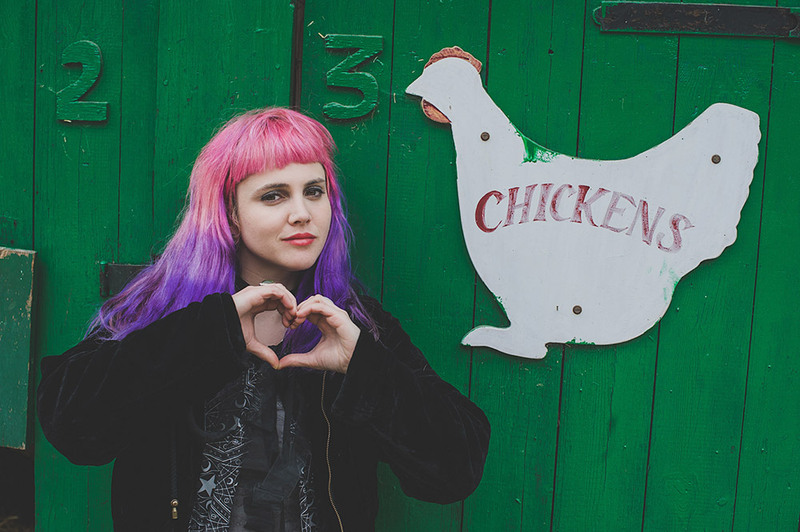 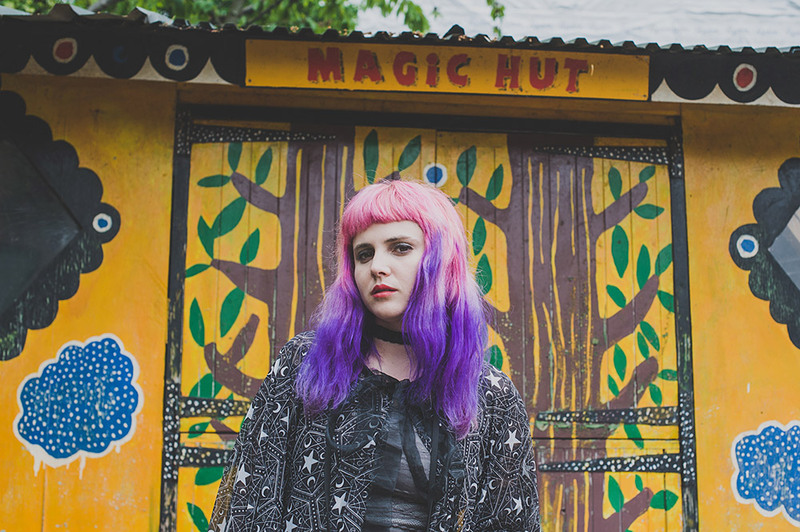 Carl Osbourn hung out with the incredible GLOBELAMP for our latest photo essay. 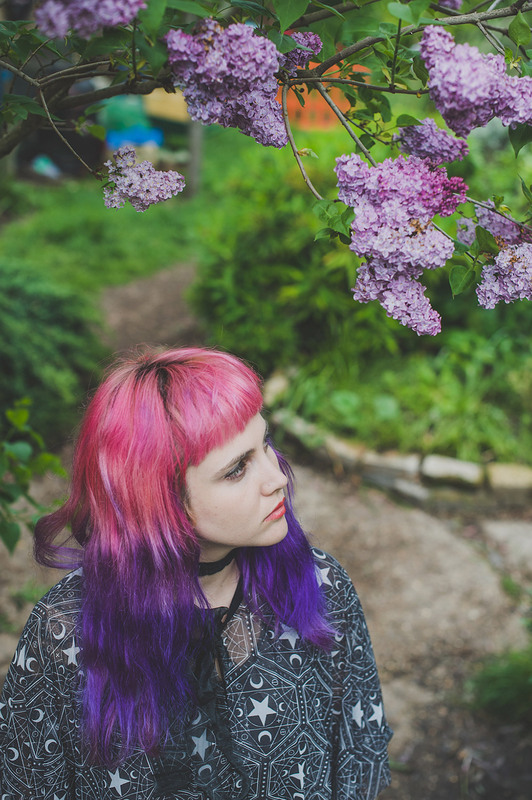 For our latest photo essay, the excellent Carl Osbourn hung out with GLOBELAMP (aka Elizabeth Le Fey). 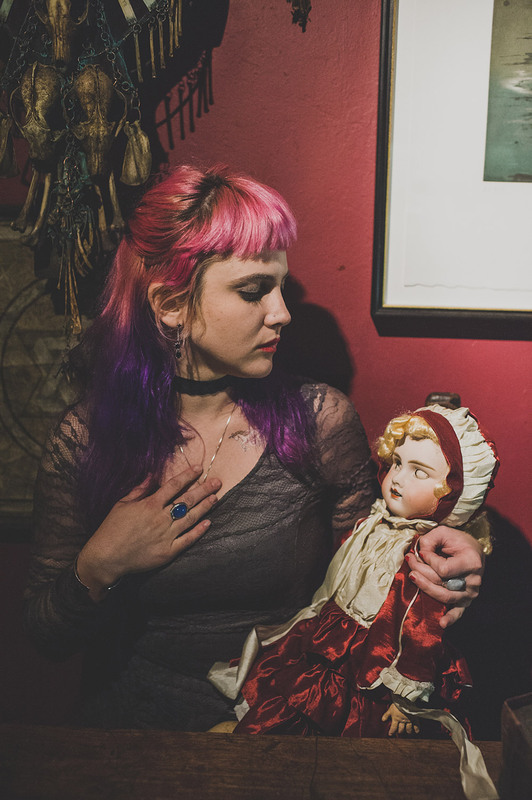 Check out the gallery below, and be sure to check out her cover of Madonna's 'Borderline' by heading here.